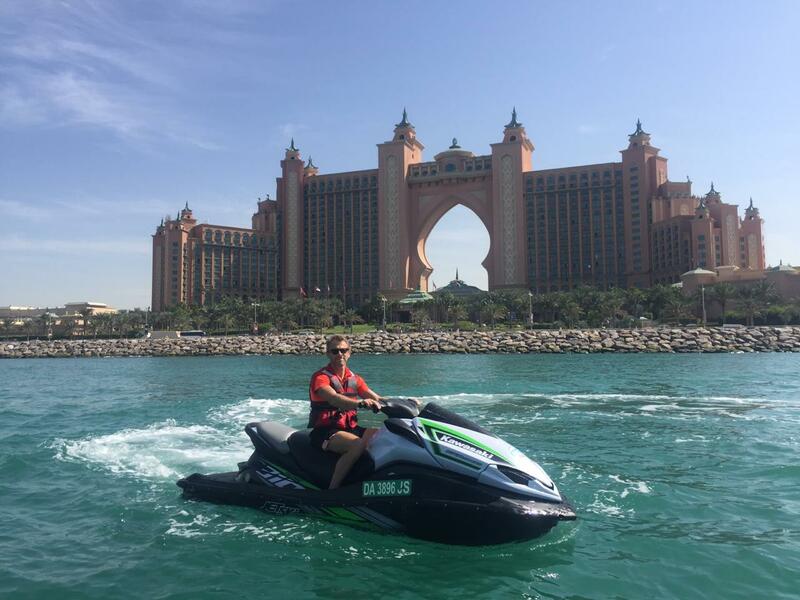 Jet Ski Dubai offers you the best jet ski renting experience. 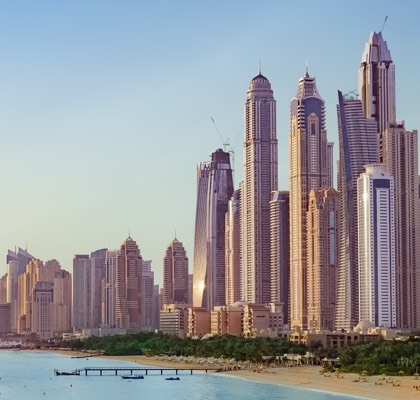 Located at Jumeirah 4, we offer the best models and security at the fairest prices. Based in Jumeirah 4, we offer our customers the best jet-skiing experience in whole Dubai. We propose some of the finest jet ski models in the market, which you can rent for a specific time or for one of our guided tours. We accept clients from all levels, from experimented people who will enjoy the quality of our watercrafts to first-timers who will be taught how to ride a jet ski by our specialised crew. 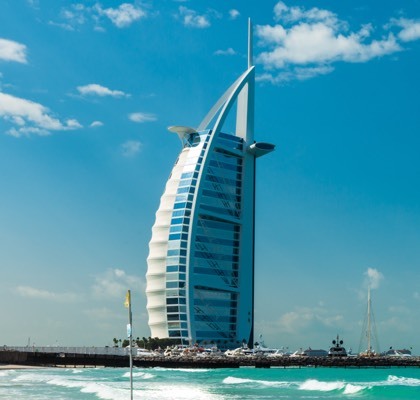 On our website you will find the different pre-defined tours that will make your visit in Dubai unforgettable, technical specifications about our jet ski models, prices and answers to the questions our customers often ask. You can also book directly from the booking page, or just by calling us. 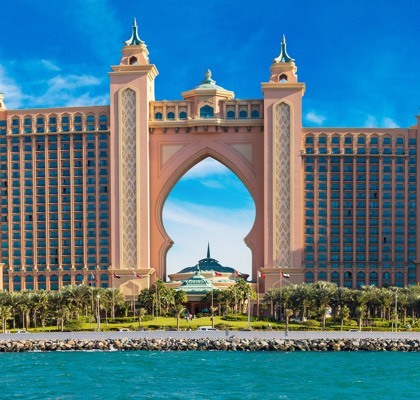 We believe that the natural way of discovering Dubai’s most famous places of interest is on a Jet Ski, as the whole city revolves around the Persian Gulf. Discover below the guided tours that we offer to our customers. Jet Ski Dubai offers you some of the most powerful watercraft models currently available. Kawasaki and Yamaha are the best names in the jetski world, it is only doing justice to our passion to make these models available to you. Where to rent a jet ski? Our company is based in Jumeirah 4 – Fishing Harbor Main Entrance Dubai, United Arab Emirates. We are open everyday from 9am to sunset. Note that we speak the following languages: English, arabic and french.